Add a Happy St Patricks Day stampette logo to your Twitter and Facebook profile images. 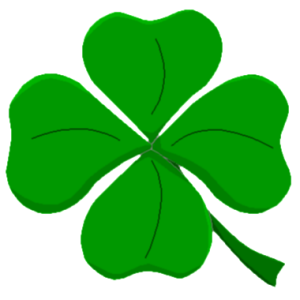 St Patricks Day March 17th is the most widely celebrated saint's day in the world. St Patricks Day is celebrated in Ireland and by Irish ex pats and decedents worldwide.